$125 in Charlotte. Must be able to make it to set By 10:45 this morning. 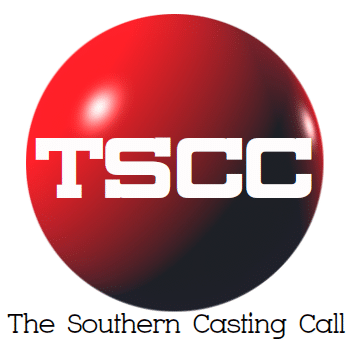 Previous articleMarinella Hume Casting Savannah IMMEDIATELY SEEKING: For the Glorias filming in the Savannah area.